Branding videos allow companies and organizations to share what they do as well as the image they want to project to the world. Branding videos placed on the internet present your corporate message to the world, 24 hours a day. Ambassadors of the Environment is an active, hands-on outdoor education program developed over the last 15 years by Jean-Michel Cousteau, Dr. Richard Murphy, and the education team at Ocean Futures Society. Ritz Carlton Reserve resorts are rare places set aside for the most discerning travelers who enjoy the excitement of an unexpected adventure and an indulgence in uncommon luxury. Several Ritz-Carlton Reserve resorts offer Ambassadors of the Environment Programs so that guests can learn more about nature, ecology and sustainable living while also having fun outdoors. 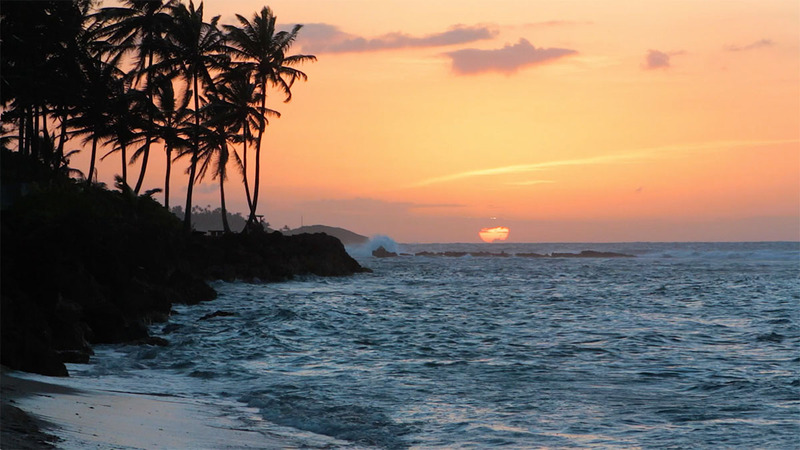 I worked with Dr. Richard Murphy, Jean-Michel Cousteau and the teams at Ambassadors of the Environment and Ritz-Carlton Reserve to shoot and edit two short videos about the program at Dorado Beach, Puerto Rico. Jean-Michel says he and Dr. Richard Murphy created Ambassadors of the Environment because they know that nature is the greatest teacher and source of inspiration. Its is there hope that guests will bring these encounters home with them and help our efforts to build a sustainable future for generations to come.